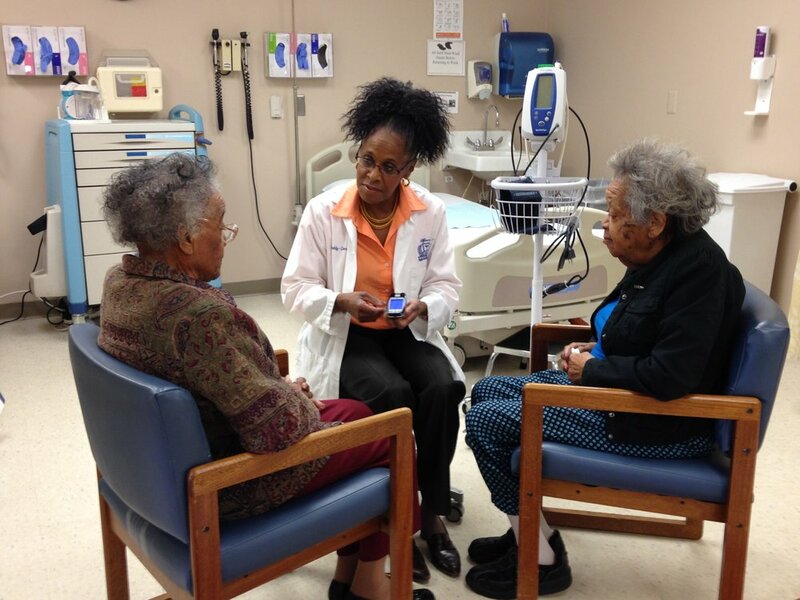 PACE organizations offer preventive care and comprehensive support for eligible seniors. PACE (Program of All-Inclusive Care for the Elderly) is a unique health plan and care provider, committed to keeping aging adults with challenging healthcare conditions in their home, by caring for their medical, physical and social needs. The focus of PACE Southeast Michigan is to help you live in the community and stay in your own residence for as long as possible. To meet this goal, PACE organizations focus on preventive care. Although all people who enroll in PACE are eligible for nursing home care, only 7 percent nationally live in nursing homes. PACE Southeast Michigan provides care and services in the home, the community and our day health center. Many PACE Southeast Michigan participants receive most of their care from our expert staff at our center. To make sure you can attend our day health center, we provide all medically necessary transportation to our center for activities and medical appointments. When you enroll in the PACE Southeast Michigan program, we provide and are responsible for all of your care, which is provided to you at no cost. However, you may be financially responsible for any care you receive outside the program that is not approved by the PACE Southeast Michigan interdisciplinary team (except in an emergency).